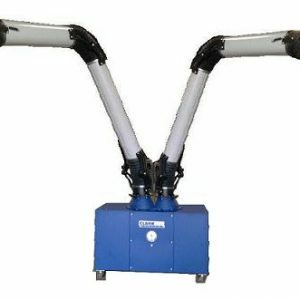 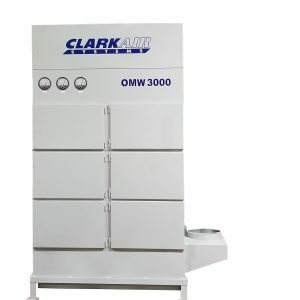 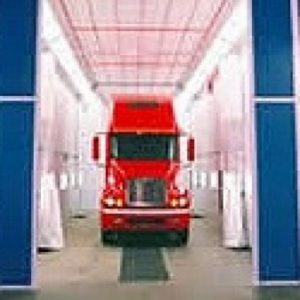 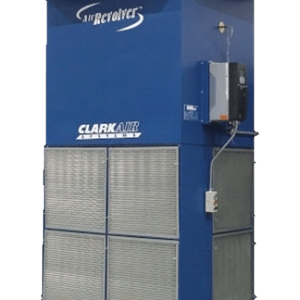 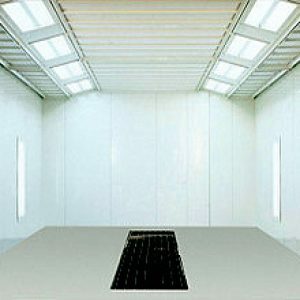 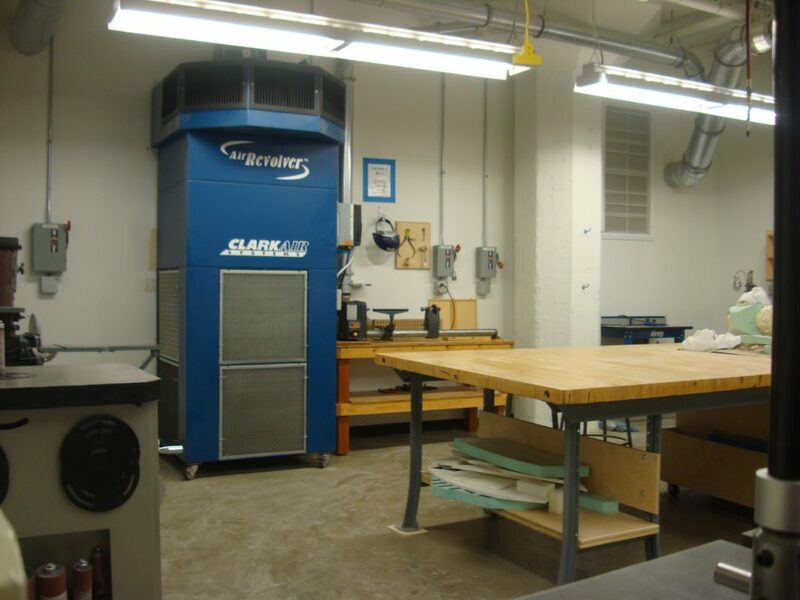 Industrial Air Cleaners from Clark Air Systems have solved air quality problems for hundreds of companies. 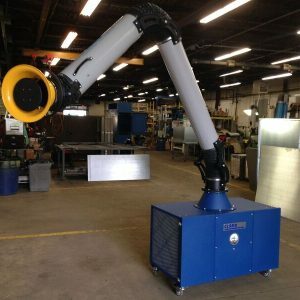 Whatever your goal, we strive to achieve it while considering the overall cost of ownership. 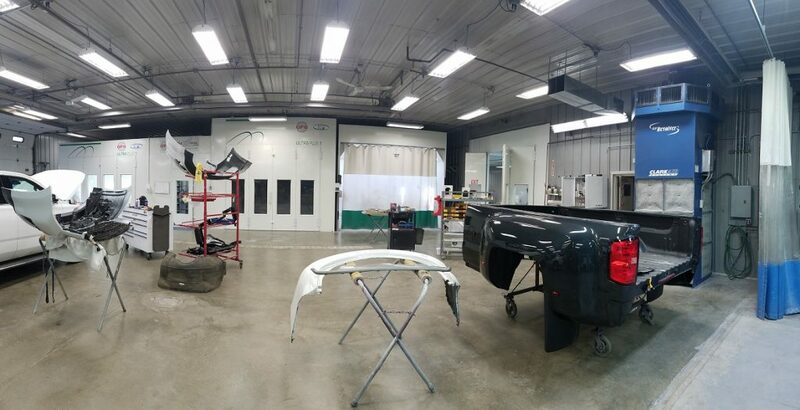 We will work with you to make your goal a reality. 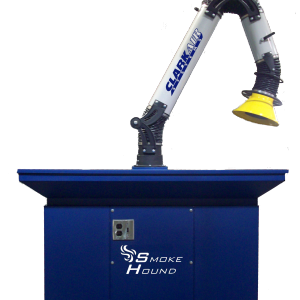 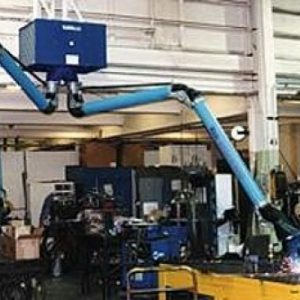 Improve working conditions, meet regulatory standards, reduce capital expenditures, and lower operating costs. 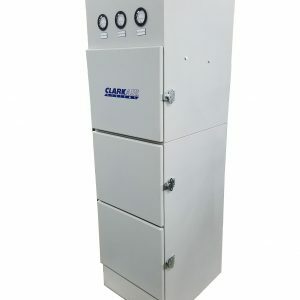 We combine a 40-year history and experience with an innovative mindset to develop the best solution to ANY air quality or air filtration problem. 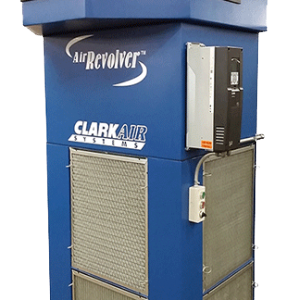 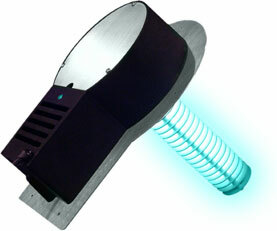 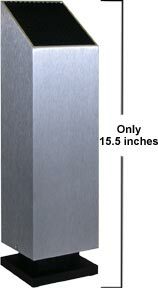 Clark Air Systems is a third generation company dedicated to purifying the air you breathe. 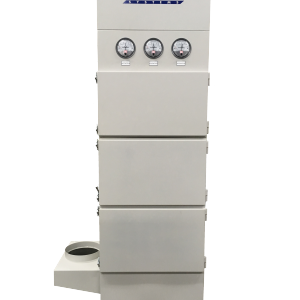 Let us help you achieve your indoor air quality goals! 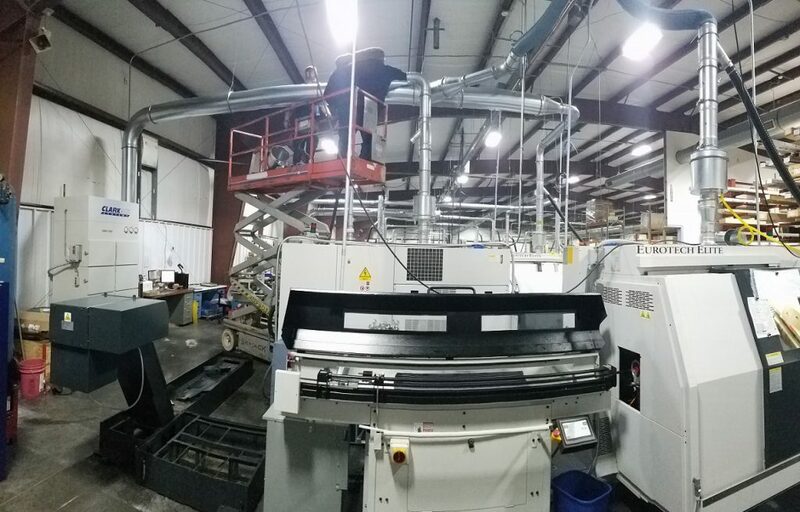 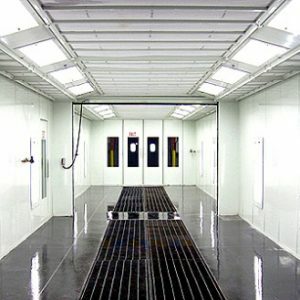 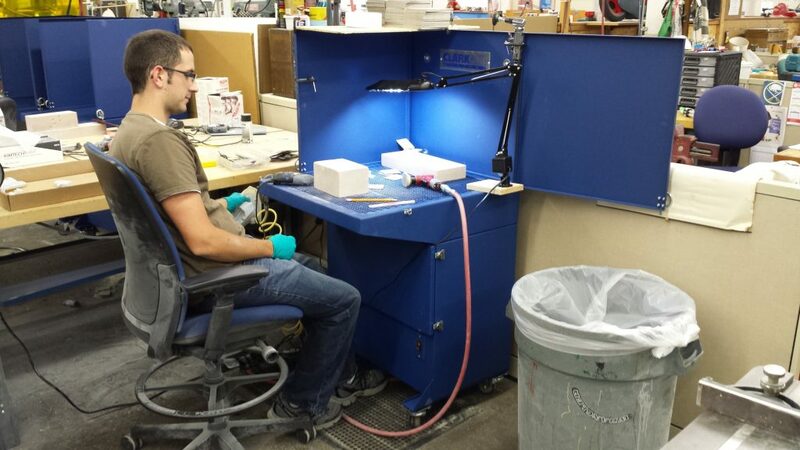 We operate out of a 36,000 square foot facility near Buffalo NY, with sales offices in Rochester, NY and Syracuse, NY. 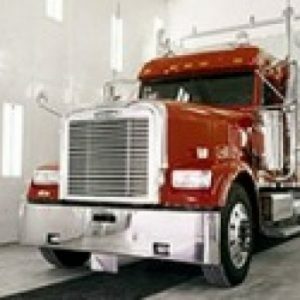 We also have a distributor network that can provide our products throughout North America.